It's been 6 months since we landed in London and a full year since we left Sydney. The first 6 months of solid travelling weren't easy but they were mind-blowingly amazing. After being on the move constantly and not having a set routine we then suddenly had to deal with the dreaded 9-5 routine again. I've been working solidly for the past 2 months since the Christmas break and I feel a bit shattered. The daily 3 hour commute in the dark, the long working hours and lack of sleep has caught up with me. This isn't how I imagined my two year career break, working harder than I ever have before. But the reality of the situation is that I should be grateful that a steady, decent paying job is available to me. One that I can pick up and leave to travel as I need to. One that can cover both Kevin and I if need be and gives us the freedom to go to shows and eat out a lot and have a few drinks. It's easy to grumble about the lifestyle here. Things are expensive. It's hard to make friends. Public transport is over-crowded and the weather is miserable 90% of the time which isn't conducive to frolicking about the city. In Sydney you don't feel the changes in season as much but here it's very palpable. Jan/Feb was just goddamn depressing. Everyone's in hibernation. The weather is frigid requiring no less than thermals and several layers to even step outside your house. Work life seems to dominate and everyone is just tired. Plus we had some record rain here (though I personally didn't see what the big deal was, we get heaps more rain in Sydney in the Summer). 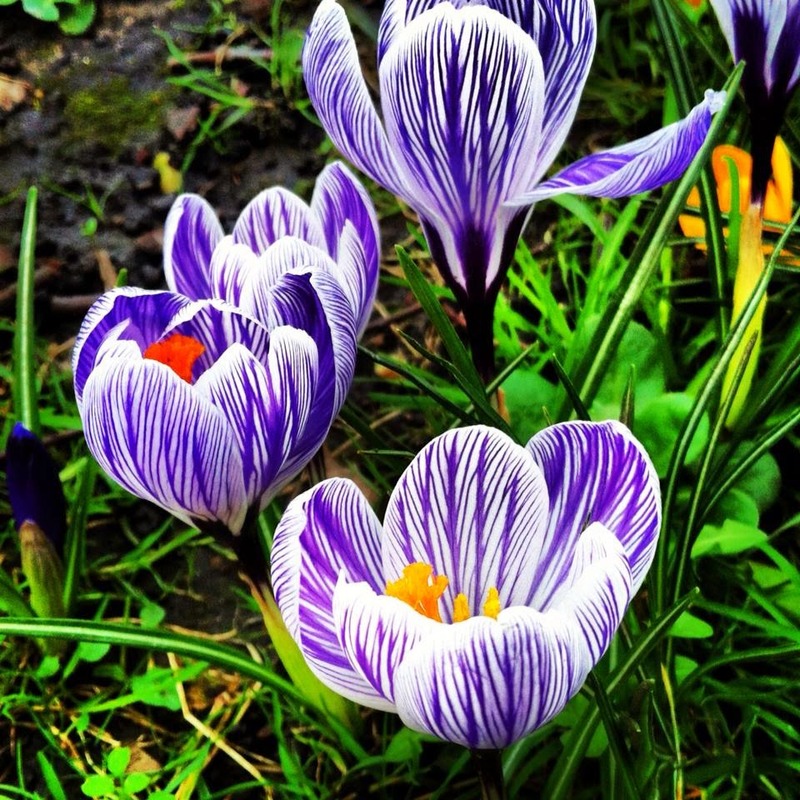 But as we move into Spring there is a noticeable lifting of spirits. It's actually light as I walk to work. I even smiled as I watched a cute little red breasted robin singing a merry little song as I wandered to work. 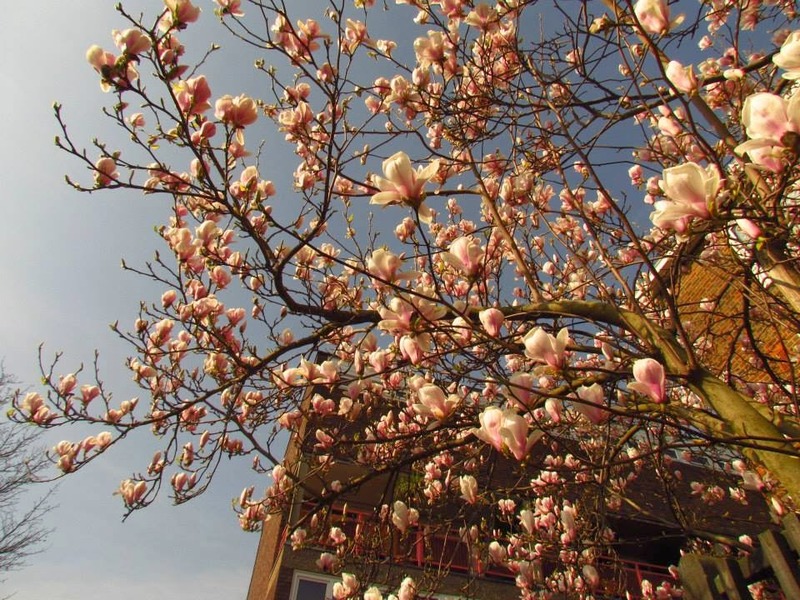 The flowers are blooming and they do love their flowers here in London. Splashes of colour change the ever brown backdrop of London into a more welcoming place. We've been out to different markets and parks and even managed a BBQ at London Fields. 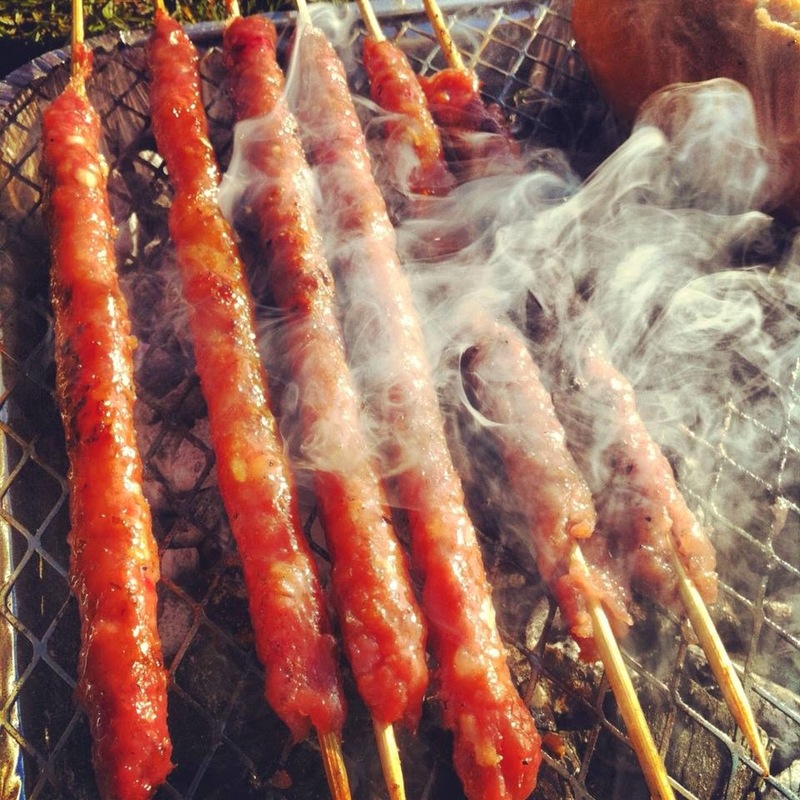 Delicious Vietnamese kebabs (nem nuong) on a disposable BBQ. I have much less work booked for this month and next month we are off to Paris for Kevin's marathon debut and to Scotland for the Easter break with some friends. So even though I'd lost it for awhile, I feel as if I have more blogging mojo back and I'm ready to get back into action.